Hello! 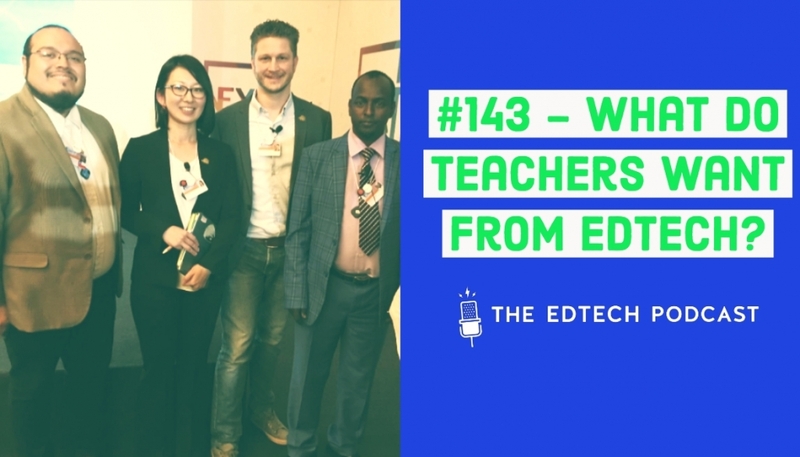 This week you’ll hear a cameo from my L.O when he was far more little and trying out his microphone skills, plus a panel of teachers from around the world and in wildly different settings on what they want from edtech. 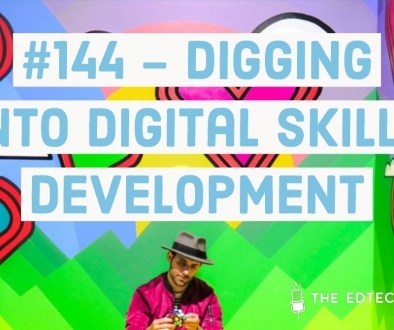 This episode was recorded LIVE at the Global Education and Skills World Forum. Enjoy, and send us your feedback and comments! We are looking for value-aligned advertisers for our 2Q19 episodes. Contact us! investing in educational technology and transforming teaching and learning. 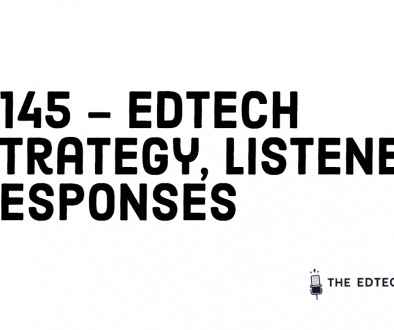 #142 – What is Education 4.0? 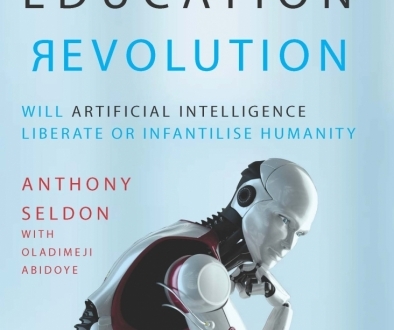 Listener Book Review: The Fourth Education Revolution: Will Artificial Intelligence Liberate or Infantilise Humanity?